There’s a sting in the tail when you’re buying a home whether you’re a first-timer, a serial mover, or somewhere in between on the ladder. Stamp duty – or stamp duty land tax to give it its full title – is what you’ll pay to HMRC on top of what you’ve agreed to spend on a new home. How much do you need to allow and when do you pay? We’ll have you prepped. 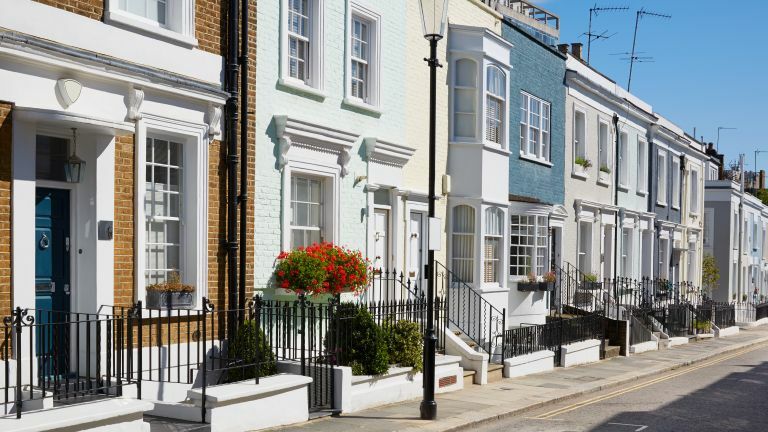 Is stamp duty payable throughout the UK? In England and Northern Ireland, stamp duty land tax is due. In Scotland, you’ll pay land and buildings transaction tax while in Wales you’ll pay land transaction tax. How much stamp duty is due? The tax is due on portions of the property price above £125,000 when you’re buying a house or flat. However, the rates of stamp duty vary depending on whether you are a first-time buyer, or you’ve bought a property before. First-time buyers don’t pay any tax up to a purchase price of £300,000 with 5 per cent levied on the portion from £300,001 to £500,000. Note that if you’re spending over £500,000, even if you’re buying for the first time, you’ll be treated like those who have purchased a home before. Generally, the rates you’ll pay are the same as above. Buy a property with a new lease, however, and you may have to pay more stamp duty. Get the details from HMRC. Note that properties up to £40,000 are exempt from stamp duty. For properties costing between £40,000.01 and £125,000 stamp duty will be charged on the full purchase price. The easiest way to work out how much stamp duty you’ll have to pay on your only or additional house purchase? Use the government’s calculator and you won’t have to do the maths. What about if there's a delay in selling my home? If you’re selling a main residence but circumstances mean it isn’t sold when you complete on the purchase of a new main residence, you will still have to pay the higher rate of stamp duty on the new home you’ve bought because you own two properties. However, if your main home is sold within 36 months you can apply for a refund of the extra tax you paid. Wherever you live in the UK you have 30 days from completion or date of entry to pay your stamp duty or – outside England and Northern Ireland – other tax on the transaction. Fines and interest charges may be payable otherwise. Your solicitor should ensure that the tax is paid on time as part of their work in the conveyancing process. Looking for more expert buying advice? What does the UK's average house price get you across the nation? Will the Help to Buy ISA really help first-time buyers?